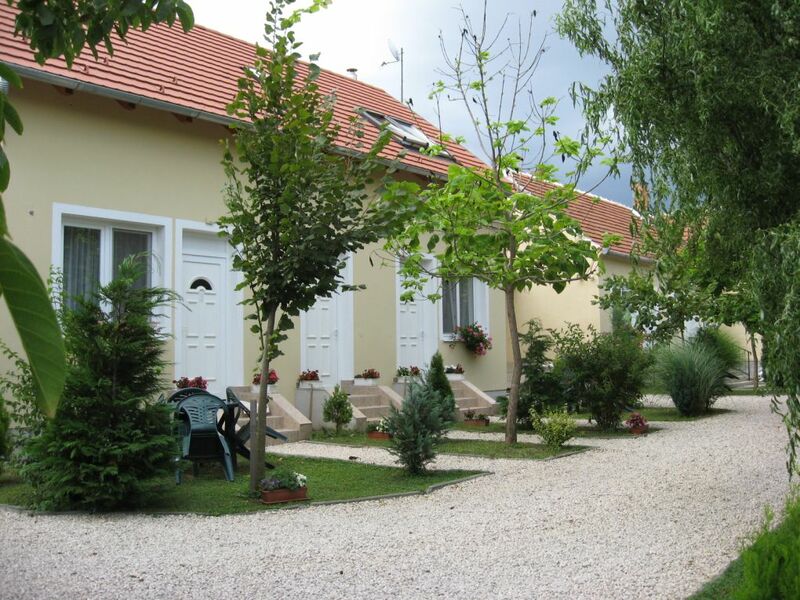 If you’re looking for an accomodation close to Sopron or in Kapuvár, you’re on the best page! In The garden outdoor furnitures serve for your comfortable rest. For each apartment an own set is available. 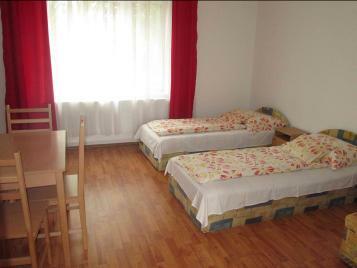 In this apartment accomodation for 2-4 guests is assurable. Comfortable for 2 persons but also for families with children. Here we can 4-8 guests accomodate. It’s advantage is a huge separated living room and dinig room. Accomodation for 2-4 guests. 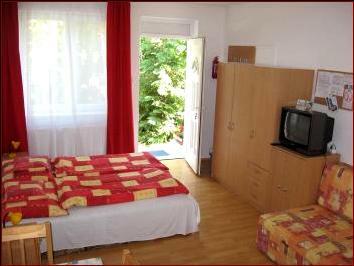 Comfortable, large and cozy for 2 persons but also for families with children. This apartment serves for 2 guests a cosy accomodation.All the equipments are provided so much as in the other apartments. 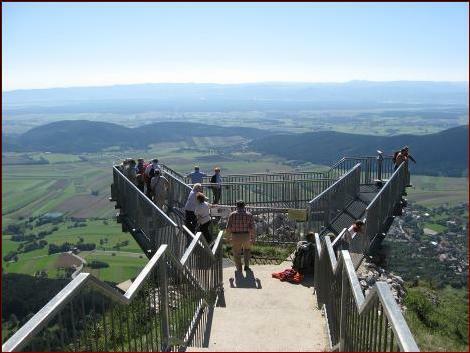 One-day-excursions we had proved. That’s why we can help you to plan your own programs. 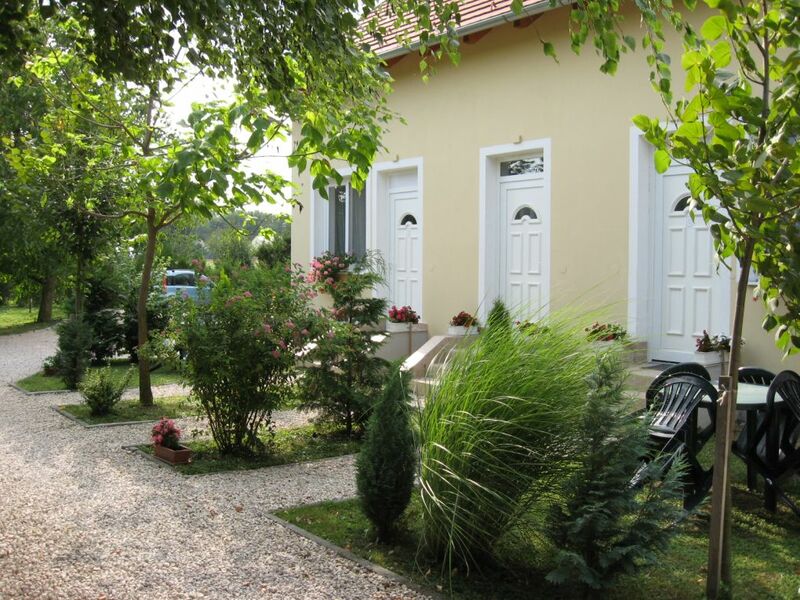 This house is located 600 m far from the city center. 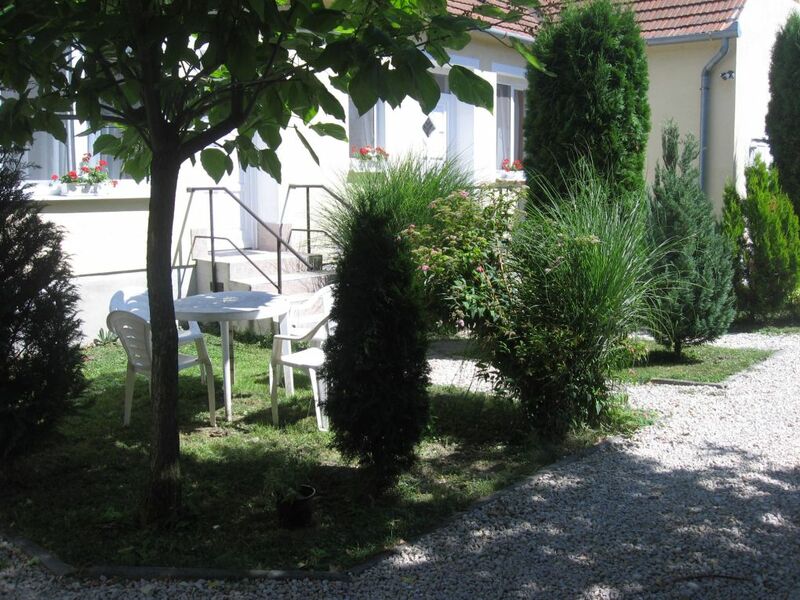 It is ideal accomodation for guests who arrive by train, by bus because the towncenter is avaliable in 5 minutes. 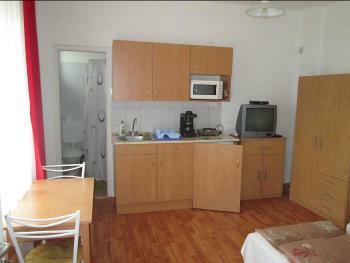 This room has got a lobby with kitchen and bathroom (shower/WC). 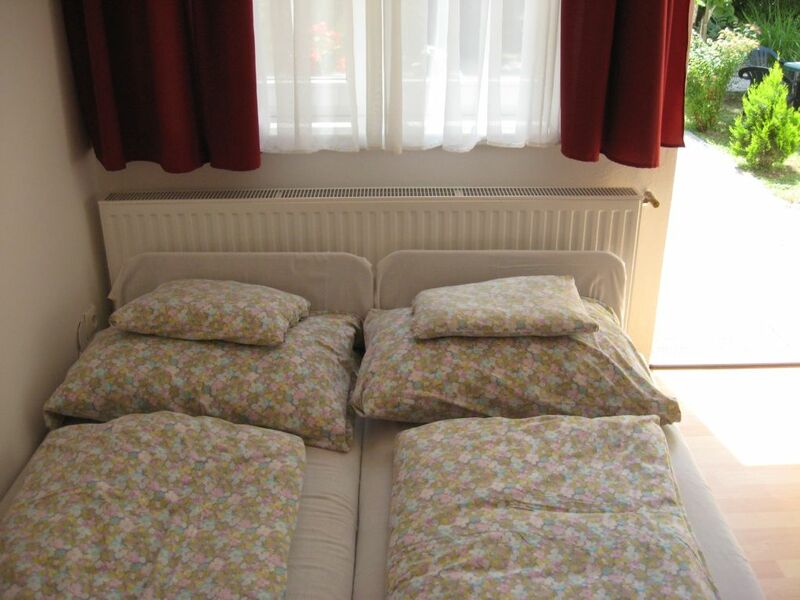 Beds can be placed together or disparted. After your programs you can rest up yourself far away from the din of the everydays. 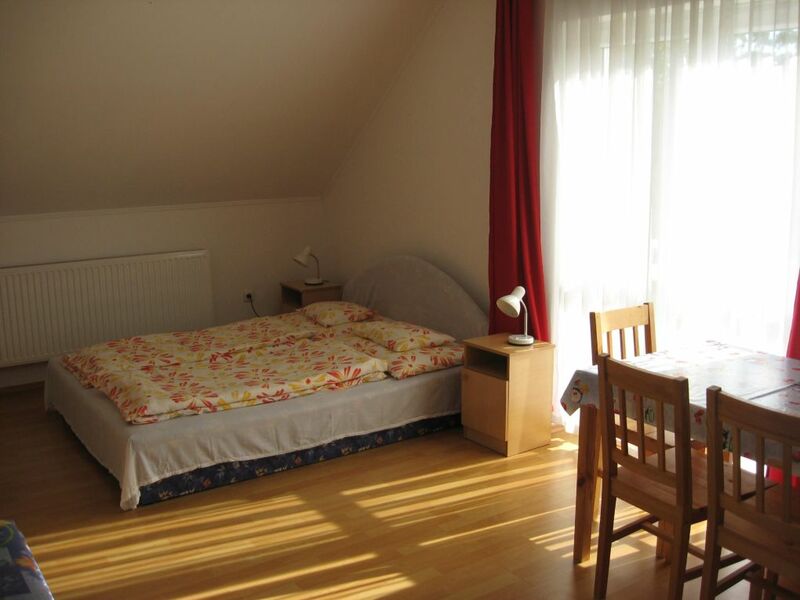 Our apartments are fullequipped and from each other separated. 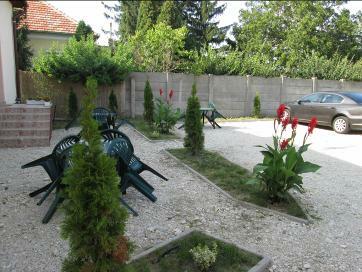 Each apartment has got an own part in the garden with furnitures. Your car also has got an own parking place in the closed garden. 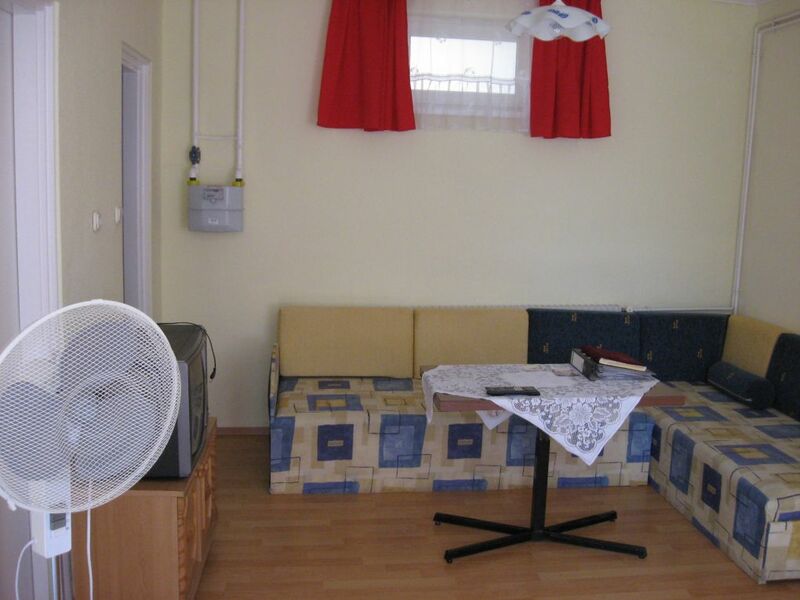 From our apartment you can reach the sightseeing of Sopron or Vienna easily.Our guesthouse is good-lying even if you would like to visit the neighbouring cities (Győr, Csorna, Kőszeg).